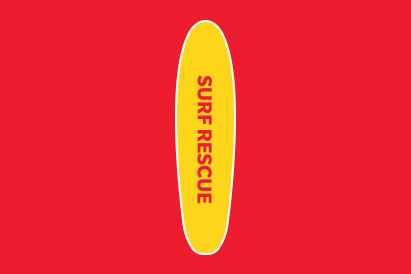 The Community Surf Rescue Certificate will provide candidates with skills and knowledge of aquatic safety, rescue and survival skill techniques for supervising students participating in activities both in and around various aquatic environments. Candidates will be required to demonstrate various surf rescues, basic first aid skills, supervision skills in an open water environment and identifying potential risks. The certificate is recognised by the Department of Education and Training water safety guidelines for supervision of children in both open and closed aquatic environments and is suitable for anyone over the age of 13. This course is assessed through demonstration, presentation and application of all elements of competency in the workplace. Candidates will be required to complete activities that may include role-plays, oral and written questioning, practical demonstrations and performing scenarios. Upon successful completion of the course, participants will receive the Community Surf Rescue Certificate. The certificate is recognised by the department of education and training water safety guidelines for supervision of children in both open and closed aquatic environments. One (1) year from date of course.